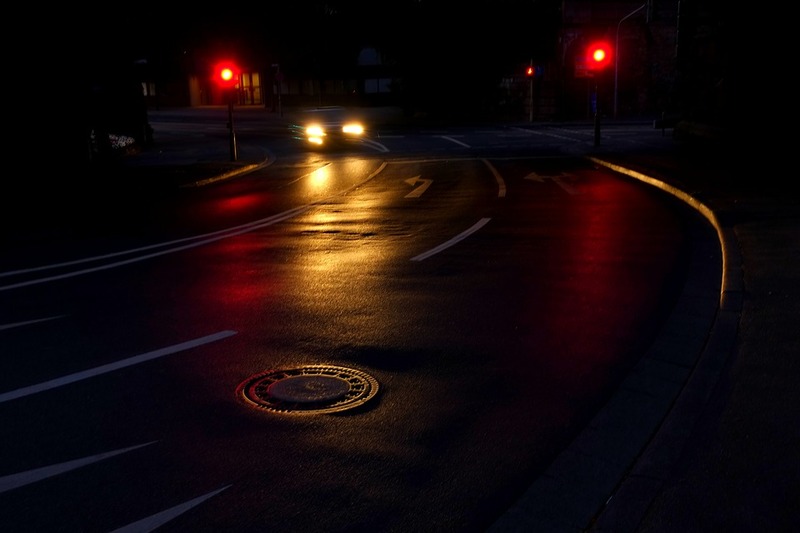 There are many factors that may lead to car accidents. While some are under our control and can be avoided if we are safe and responsible drivers, others may occur because a third party has been negligent. That’s the case with accidents involving vehicles that experience equipment or design failures that lead to crashes. That’s why we often report on car recalls that may impact vehicles driven by our clients or readers. 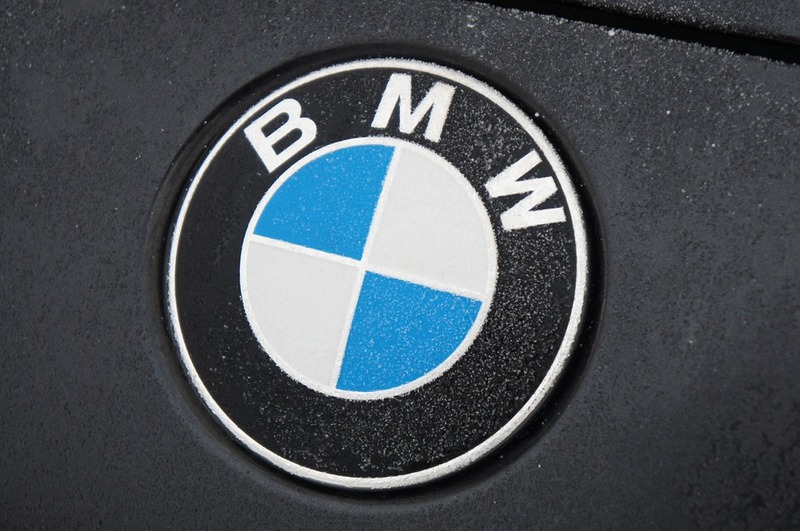 The latest auto recall impacts BMW vehicles that have been fitted with defected air bags. This campaign is important because it’s part of a September 2016 campaign that has impacted thousands of cars and that may lead to serious injuries in the event of a collision. The recall is associated with Takata air bags that come with improper welds. Since the driver-side frontal air bag inflators may have not been fitted with the correct welds, the inflator housing may separate from the base plate in the event of a collision. Since metal parts may strike occupants if the inflator doesn’t hold up because of the welds, this recall is serious and should not be ignored. Recalled vehicles include the 2012 and 2013 BMW X3 xDrive28i, X3 xDrive35i, M6 Convertible, and the 2013 M6 Coupe. BMW launched the recall after it asked Takata to review the air bag module records and all documents pertaining to internal testing. Once Takata did, it learned that some extra air bags with characteristics similar to the ones tied to the 2016 recall had been found so the automaker decided to launch the recall. While this campaign is associated with risks that could lead to major pain and suffering in the event of a car accident, no crashes or injuries have been associated with any of the recalled units so far. The company will start the official campaign in October. But until then, consumers with the recalled vehicles can contact BMW to learn more about the recall and if they can do anything to make sure they are not at risk until they can head to a dealer to have the issue addressed. Once the company has contacted impacted vehicle owners, car owners can head out to dealers where the front air bag modules will be replaced entirely for free. As personal injury attorneys we urge all Washington drivers who are ever impacted by a recall campaign to have their vehicles repaired promptly. Ignoring such recalls may lead to serious and deadly consequences. Companies that fail to launch recalls for vehicles sporting equipment failures may be held liable in a car accident case. Negligent companies should pay for their actions so if you’re ever injured in an accident caused by equipment failure, do not hesitate to contact us to have your case evaluated for free.